CHAPTER 2: THE PRICE OF FAME ? By claiming victory in THE GREAT HUNT, <name> earned the privilege of accessing the most secretive and exclusive bounty board in the galaxy: the BLACKLIST. ? Having already claimed the bounty on Jicoln Cadera against all odds, <name> is forwarded another BLACKLIST bounty by the other GRAND CHAMPIONS who are curious to see if it was luck or skill that led to that upset. ? 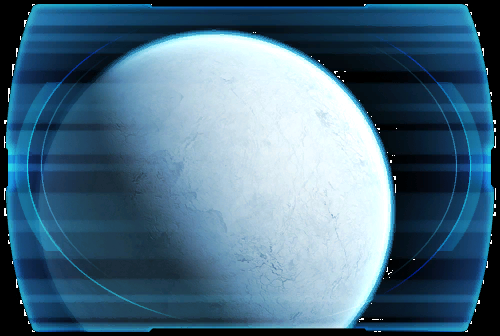 Like before, the BLACKLIST bounty only revealed a holofrequency and the location where it can be reached, and <name> follows the coordinates to the barren planet Hoth. ?